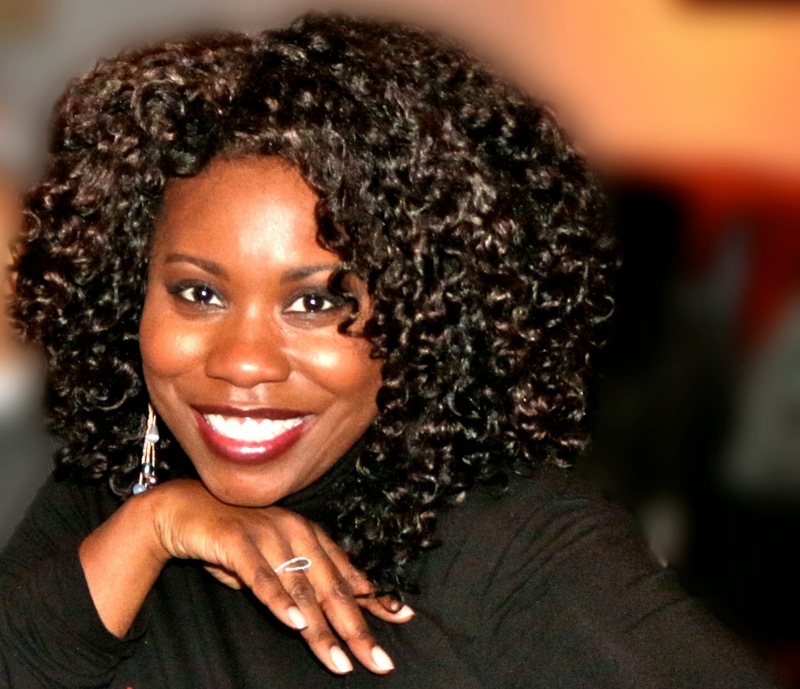 Regina Brooks is the founder of Serendipity Literary Agency and the author of Writing Great Book for Young Adults. I know that a number of my readers are also writers, so I'm excited to offer an excerpt from Regina's book and a chance to win a copy! 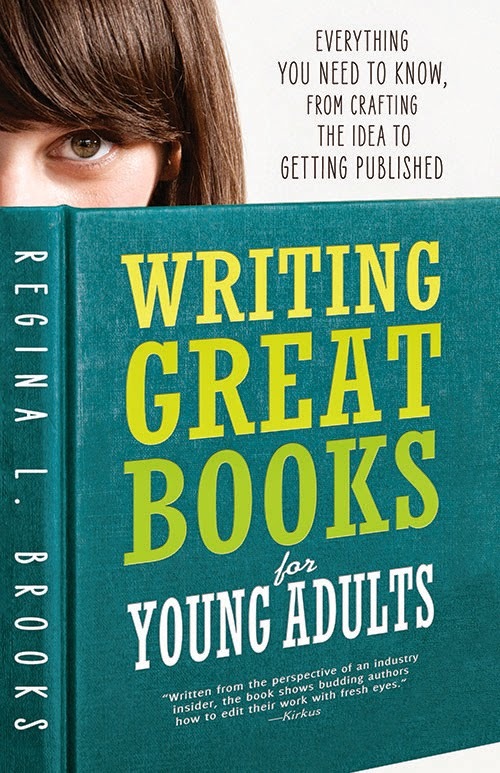 "Break into the young adult market with this indispensable guide! Topics covered include meeting your protagonist, engaging your readers,, trying on points of view, and many more." Holden Caulfield, the protagonist of J. D. Salinger’s Catcher in the Rye, was always railing against the phoniness of other people, particularly adults. The enduring popularity of Catcher in the Rye demonstrates that teens today are the same way—-they despise fakes. A word of caution: don’t emulate your favorite authors, but learn from them. You’ll want to create work that is truly your own. In the resource guide at the back of this book, along with details such as schools that offer writing degrees with a YA focus, you’ll find listings for websites that recommend great YA fiction. YA Fiction Rule #3: Read, read, read today’s YA fiction. The benefits to reading what’s already on the market are phenomenal. It will familiarize you with what’s selling, how kids today talk, what they wear, what issues concern them, and so on. If you don’t have easy access to a teen, reading books meant for teens is probably the next best thing to having a teen personally tell you what he or she would like to read. Writing a successful book that aims to attract the widest possible audience should be every writer’s goal, shouldn’t it? The answer is yes and no. It helps to have a general audience age in mind, but you don’t want to be consumed with thoughts about how and whether you’ll sell your work. YA Fiction Rule #4: Silence your worries about commercial considerations. This allows you to concentrate on your primary objective, which is to tell your story. If a nagging inner voice surfaces or someone discourages you, rather than pulling on earphones and listening to music as a teenager might, transform the voices through the power of your imagination into “white noise.” This is the all--frequency sound emitted from machines that imparts a feeling of privacy, calming you and allowing you to focus on that world you’re creating. Keep your artistic integrity—-your ideals—-ahead of how commercially successful—-your meals—-you want your book to be. If you focus on writing the best possible book, commercial success will follow later. As your manuscript develops while you work through the guidelines provided in the ensuing chapters, your audience will become as clear to you as if you were speaking on a stage and looking into an auditorium full of people. If you subsequently work with an agent, the two of you can determine whether the manuscript should be pitched to editors specializing in YA, adult fiction, or both. But the fate of your manuscript will still be up in the air. Editors, who are invested with the power to buy or decline a manuscript, will ultimately determine to whom the book will be marketed. The significant rise in the success of YA novels has opened the way for a multiplicity of categories, and just to give you an idea, I’ve listed some alphabetically: adventure, chick lit, comical, fantasy, fantasy epics, futuristic, gay--themed, historical, multicultural, mystery, religious, romantic, science fiction, sports, and urban. If your story idea doesn’t fit into any of these categories, you may have to invent one. Consider it an opportunity. From this point on, let your creative spirit be guided by YA Rule #5. YA Rule #5: In your new world of YA fiction, erect no concrete barriers, wire fences, or one--way signs. Instead, forge new paths. The YA field welcomes innovators. Encapsulating the newness of the time, YA novels are being published in nontraditional formats. Three YA authors banded together to compose a novel. Another entry is an interactive book with websites that combines reading with the world of Internet gaming. What will your contribution be? Think fresh. Remember that young people are trendsetters—-they’re always looking to differentiate themselves from others. It’s how teens forge their own identities. Don’t be afraid to push the boat out as well. Coming up with a fresh idea will set you apart from the pack and might be the thing that sparks an editor’s interest in your work. Okay, consider yourself warned. Now that you know what not to do, it’s time to learn how to craft the next YA bestseller. Step by step, this book will walk you through the mechanics of what makes a great YA novel. Chapter 2 is about generating an idea, your story. It will talk about different ways to uncover stories that YA readers will want to read about. It will also help you discover new possibilities for stories within yourself that you may not have known you had. Chapter 3 will discuss characters—-the heart of any manuscript. How to breathe life into interesting characters your reader will connect with is the main lesson of this chapter, but we’ll also discuss how to find the best characters for the story you want to tell. Chapter 4 is all about plot, story, and how to tell the difference. Plot is like a machine that propels your manuscript forward, while story is the overall impression you want the plot to create in the reader’s mind. Chapter 5 is about how to put together a believable plot. It’s all about action—-establishing the main conflict of your manuscript and putting it in motion. Of special concern will be integrating the events of the manuscript with the characters’ personalities, making sure that the characters react to events in believable ways. Chapter 6 is about setting and timeline. Setting is the background of your story—-the when and where. This chapter is about understanding the atmosphere of your story and effectively manipulating the details of that atmosphere to influence your manuscript’s tone. Chapter 7 is about point of view—-the perspective from which you tell your story. Point of view can be an extremely effective tool for connecting with character and clarifying or confusing the reader about events—-provided you use it correctly. Chapter 8 is about the meat of your manuscript—-dialogue. Dialogue provides an opportunity for your characters to interact and opens up another way to build your characters. Chapter 9 is about the theme of your manuscript. Theme is the overall impression you want your readers to take away. It’s a subtle but effective way for the author to express himself through the story. Chapter 10 is about wrapping it all up, bringing your plot to a successful resolution. Endings can be very tricky, so there will be detailed discussion about what sorts of conclusions to avoid. Chapter 11 is about how to find constructive feedback and incorporate it into your revisions. All authors need to edit and revise their manuscript, and this chapter will explain why the editing process is so necessary. Chapter 12 is about getting published—what agents and editors do and how to get your work into their hands. This is the business chapter-—the one that details exactly how the publishing industry works. Chapter 13 is about YA nonfiction and the emerging genre of New Adult. The YA market is constantly in flux, and this chapter will expose you to two recent developments in the market. I hope all of these tools will be helpful to you as you begin the process of writing the next YA bestseller. Let’s begin exploring that magical new world. Connect with Regina Brooks on Twitter at @serendipitylit, and fill out the form below for a chance to win a copy of her book!